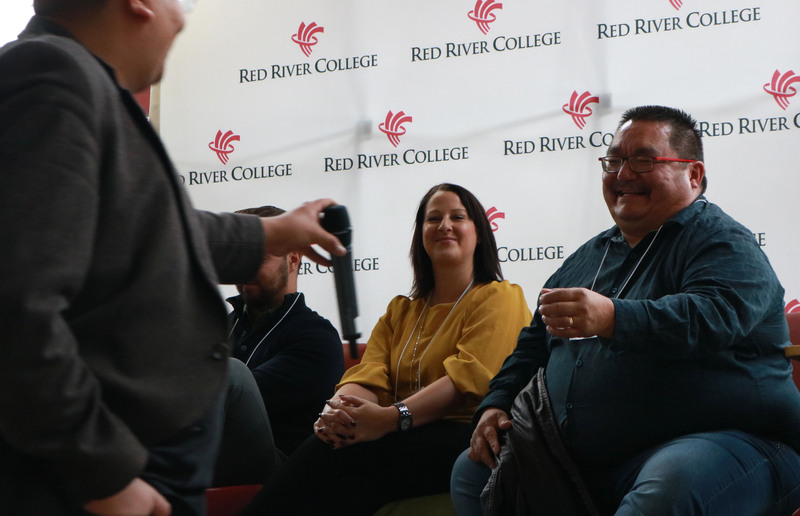 Two days after the legalization of cannabis in Canada, RRC’s School of Indigenous Education held a Cannabis Legalization 101 conference. 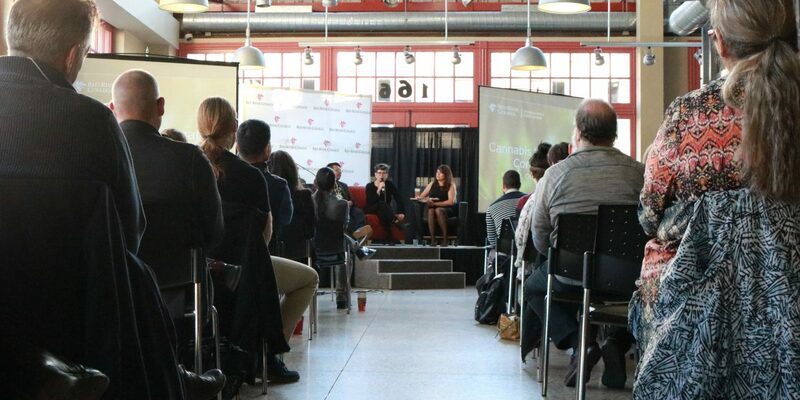 Attendees came to learn about the growing cannabis industry in Manitoba, RRC’s upcoming cannabis course and the growing partnership opportunities with First Nations and Métis Nations. 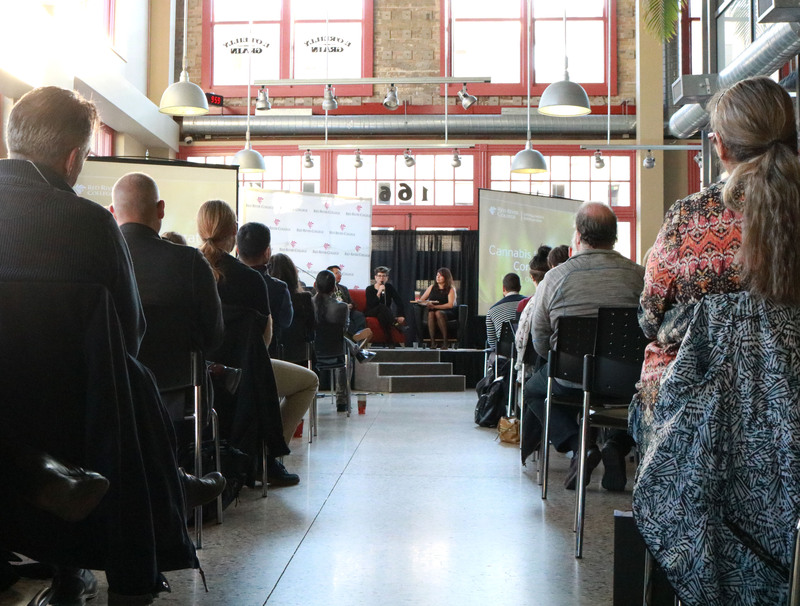 Panel speakers, including Industry experts from Navigator, Bonify and National Access Cannabis, covered topics about the industry, employment opportunities, safety and regulations and medicinal vs. recreational use, and answered questions from the audience. Jennifer Jay, a mother of two young kids, attended the conference to learn about cannabis so that she can teach her children about it when they are older. 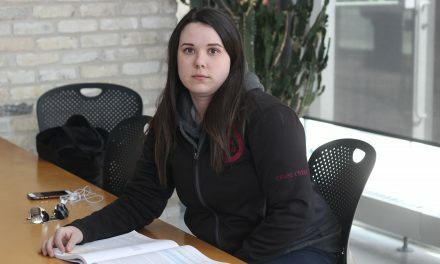 “Red River College is the first post-secondary education system that is doing something about cannabis education,” said Dr. Shelley Turner, who is from Cross Lake First Nation (Treaty 5 territory) and serves as the chief medical officer of Saskatchewan-based producer OneLeaf Cannabis. 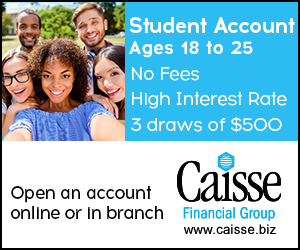 Dr. Turner’s new course, an eight-week introductory course on the basics of cannabis, is set to start on Nov. 6. “Knowledge is power, and that’s exactly what we are trying to do here today,” said Dr. Turner.